ILM is Europe’s leading management organisation and partners with more than 80,000 individuals and organisations. 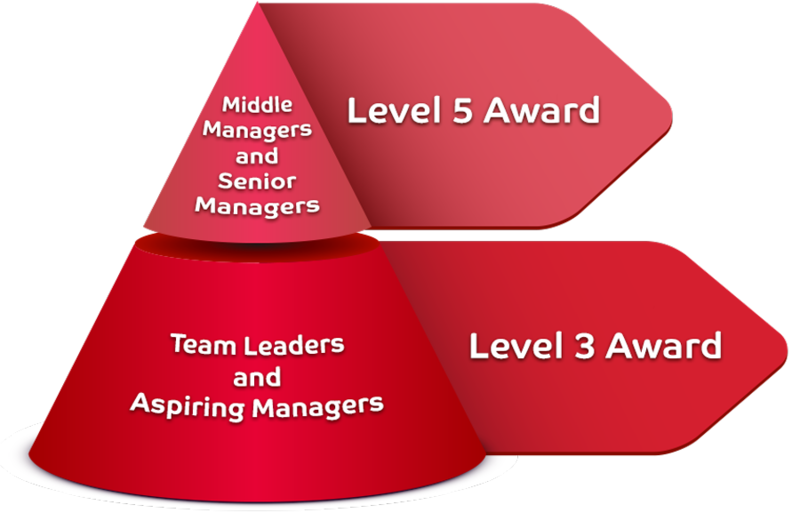 As Leadership and Management professionals, International Workplace trainers don’t just train, they are highly experienced hands-on practitioners who are able to relate complex management issues into real-life examples, which makes studying an ILM qualification much more valuable and enjoyable. Our ILM qualifications are work-based and therefore the learning and assessment is practical and tied into real workplace projects and performance. This means managers and employers see an immediate and lasting benefit the moment the learning begins. Upon starting the course you will automatically become an ILM member. We recognise that our students are professionals with busy lives, therefore our courses are designed with this in mind. You will only need to take time off work for a few days there is also sufficient time in between to self-study and complete assignments. International Workplace has been granted Direct Claims Status by the ILM for all of our ILM Accredited courses. This is the highest level awarded by the ILM and indicates their absolute confidence in International Workplace to provide excellent services to our students, demonstrates evidence of robust internal procedures, and provides assurance that the qualifications are provided with integrity to the ILM brand. We are able to apply for certificates as soon as students receive a pass for all unit assignments, which means a considerable reduction in the time students wait for their certificates. International Workplace's Level 3 and Level 5 courses are over 3 to 4 days in the classroom. You will have plenty of opportunity to interact with our expert tutors and fellow students during the classroom sessions and will receive support outside of the classroom also. What's more, the flexible course programme cuts the cost of travelling and saves your company money by reducing the time you spend away from the workplace. International Workplace is an ILM learning provider with a reputation for excellence. You will be joining an ever increasing number of professionals getting their Award the International Workplace way. We run courses throughout the UK for a wide range of clients both in the public and private sectors.